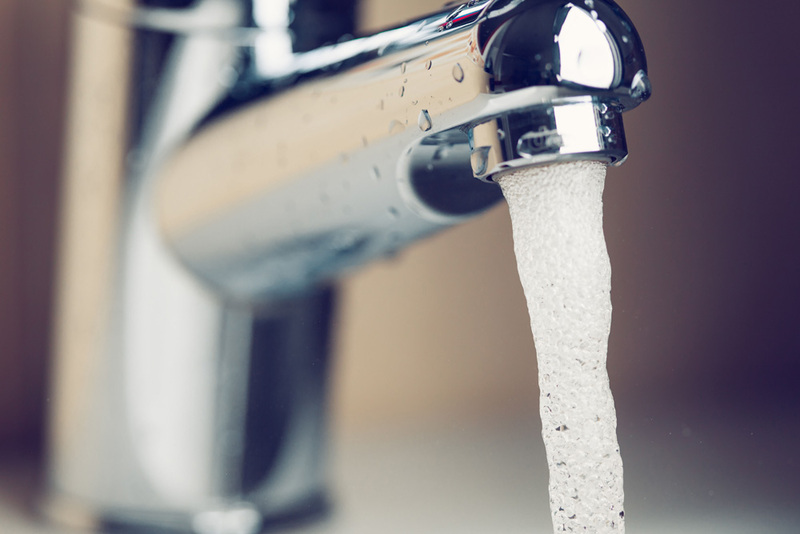 Here at Clean Water, we like to talk about “Putting Drinking Water First.” The idea is that if we make decisions with impacts on drinking water in mind, those decisions will also be smart in other ways – they will protect public health, save consumers money, prevent water and air pollution, protect wildlife, and contribute to healthy local economies. The Trump administration’s “Legislative Outline for Rebuilding Infrastructure in America” is the farthest thing from putting drinking water first. Case in point – rolling back one of the fundamental parts of the Clean Water Act that drove the statutory vision of “zero discharge” of pollutants into our nation’s waters. The Protecting Clean Water With Greater Efficiency Section includes a troubling proposal to extend water pollution discharges permits from 5 years to 15 years. The National Pollution Elimination Discharge System (NPDES) was created to comply with the Clean Water Act’s requirements to set water pollution limits for different types of dischargers based on available technology. The entire idea behind the NPDES program is to reduce water pollution and to continue to ratchet down that pollution as control technology improves over time. Fifteen years is an absurdly long time to rubber stamp polluting water discharges given how quickly our knowledge about pollution impacts and the technology to control pollution changes. In 2016, we spearheaded comments from many dozens of organizations all over the country supporting an Environmental Protection Agency (EPA) proposal to improve the NPDES program. As we noted, at least 25% of NPDES permits are expired. State agencies – the partners in “cooperative federalism” that current EPA leadership are always mentioning – face enormous backlogs in reviewing permits. It’s hard to imagine how these same overtaxed agencies, which face new cuts in federal support in the administration’s proposed FY19 budget, can figure out how to write a permit that will stand the test of 15 years of industrial sector and environmental science changes. The administration’s proposal does not provide details on its thinking, nor any quantification of potential benefits. The risks aren’t hard to imagine. We already know that protecting drinking water sources is an efficient and effective way to ensure safe drinking water. All too often, we let upstream pollution go unchecked leaving drinking water treatment plants to clean up the mess. That means more cost and work for water systems and higher water bills for you and me. Weakening a permitting system meant to control and reduce pollution — a system that makes our nation’s water more fishable, swimmable, and drinkable — just doesn’t make sense.